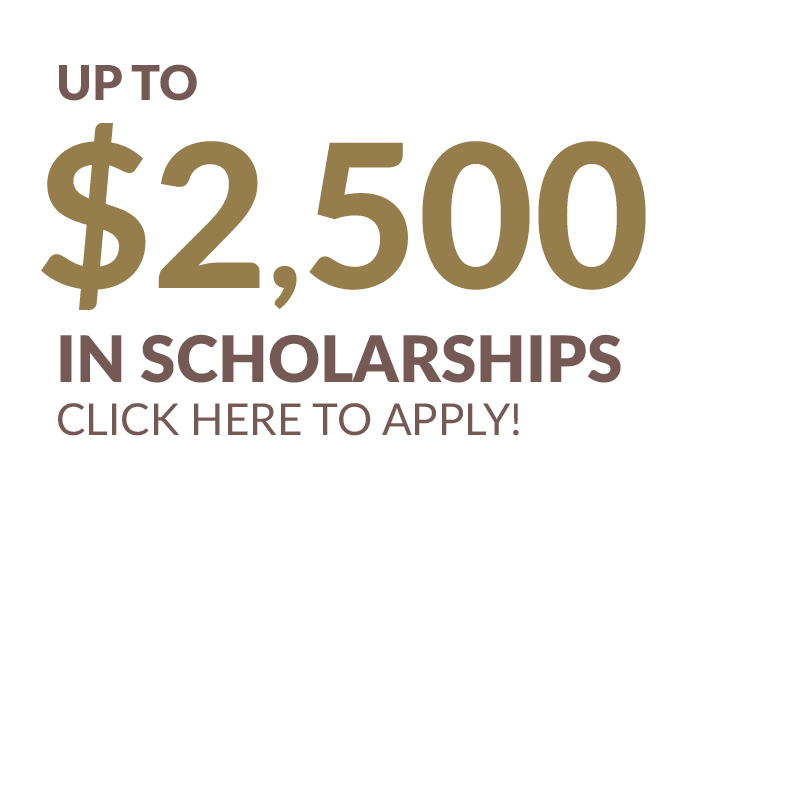 If you are interested in delving into the tombs of the lost Etruscan civilization and then unearthing your way back through the ruins of Rome, Sparta, and Athens, then this program is for you. As you walk in the footsteps of the great military leaders like Julius Caesar, Pompeii and Augustus you discover how their ruthless tactics of power politics are both revered and reviled to this day. Connections between the blood sports of the Colosseum to the modern MMA fighting lead to a comparison of the athletic competitions of Ancient Olympia to the modern-day Olympics. Each day we map human connections to our past as we discover how the ideas of Socrates, Plato, and Aristotle laid the foundation to our modern thought, and explore how the plays of Aeschylus, Sophocles and Euripides established the storyboards to today’s box office hits. We have been sending our kids to MEI since 2012, and MEI has consistently exceeded all of our expectations in terms of the quality of the teachers, the itineraries, the adventure and the opportunity for our kids to grow and develop through travel in a supportive yet challenging environment. Thank you for such an amazing opportunity. Our expedition to Europe begins in Toronto, where teachers and students get to know each other and settle into the rhythm of the program. Here, we conduct activities and complete foundational course material before setting off for Florence. Home of the Renaissance, the Medici, banking, and some of the world’s most beautiful architecture, Florence is the perfect stop to see what a flowering of thought, art, and culture can bring the world. 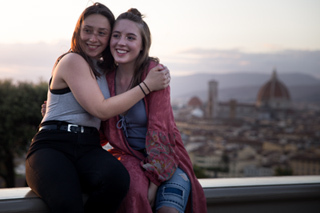 While interspersing our days with visits to the Uffizi, Il Duomo, and the Accademia—home to Michelangelo’s David—students are captivated by some of the most vibrant markets, and some of the most beautiful architecture in Europe. It is no wonder this city has been the favourite of artists, writers, and popes for centuries. In Rome, we walk in the footsteps of the ancients as we follow the journey of Aeneas, one of the few survivors of the tragic sack of Troy, to the glorious city of Rome. This ‘Eternal City’ provides students with a visual and physical reminder of the layers of Rome’s history—all intermixed with high fashion, luxury cars, and delicious espresso bars! 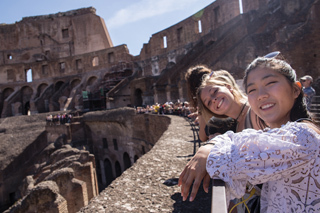 Whether writing morning notes on the steps of St. Peter’s Basilica, performing Shakespeare’s Julius Caesar in the Forum or sampling the world’s best gelato at the Trevi Fountain, in Rome, students witness the ghosts of history come alive. As we travel down the coast of Italy before boarding a ferry to Greece, we stop in Pompeii where students end their investigation into the Roman world by looking at the explosion of Mount Vesuvius in 79 that buried the people of Pompeii in volcanic ash. After leaving Pompeii, students sail the Adriatic Sea aboard an overnight ferry to Greece. 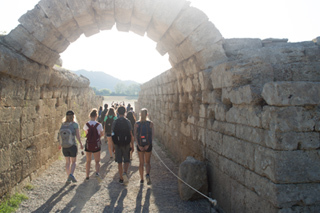 Upon our arrival in the Peloponnese, where Agamemnon and Achilles’ armies gathered before attacking Troy, students explore the archaeological ruins of Olympia, home to the first Olympic games. Here, students have the unique opportunity to lace up and run the original Olympic stadium’s track and visit one of the world’s most important archaeological museums. Continuing further east, students visit ancient Mycenae before arriving in the picturesque beach town of Tolo. This relaxed setting offers students a chance to focus their energy on presentations, group activities and creative writing. 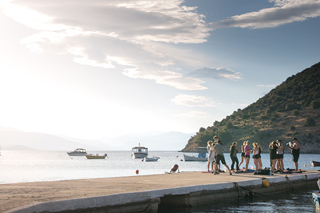 Students perform workout routines on the beach and test their limits on a day-long hike through the Lousios Gorge. We then consider Homer’s Iliad and Agamemnon’s return home after ten years of war to face the tragic consequences of his choices as we venture through the fortressed city of Ancient Mycenae. Our journey through the Peloponnese ends with a visit to Athena’s favourite city—Athens. Home to the birthplace of Western democracy, philosophy, art, architecture, literature, and history, Athens genuinely does have it all. 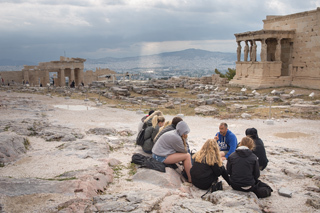 Our classrooms during our stay are in the Theater of Dionysus, among the ruins of the Temple of Zeus, within the Agora, and high atop the Parthenon, while our evenings are spent exploring the Plaka and enjoying rooftop dinners in this ancient city. Next, we sail to Santorini, once believed to be legendary Atlantis. Here, students begin our investigation of ancient myth and explore the formation of a collective understanding of self and culture through examinations of Homer’s epic tales of Achilles and Odysseus. Digging into their course reading list, students also do a comparative study of classical Greek texts with modern interpretations and adaptations. We conclude our time there with an epic hike along the caldera from Oia, to watch the sunset over the capital of Fira. 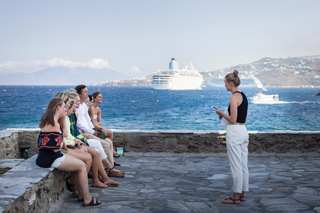 Along the picturesque Platis Gialos beach on the island of Mykonos, students focus on academic writing and delve into the analysis of our core texts for English. Master classes in essay writing and small group book chats in funky cafés scattered throughout the island enable students to look critically at the writings of ancient and modern writers while improving their writing skills. Here, students write their final ISUs and exams before celebrating the end of their semester abroad under the bright stars of this magical island. Our adventure concludes with a brief and final stay back on the mainland in Athens.